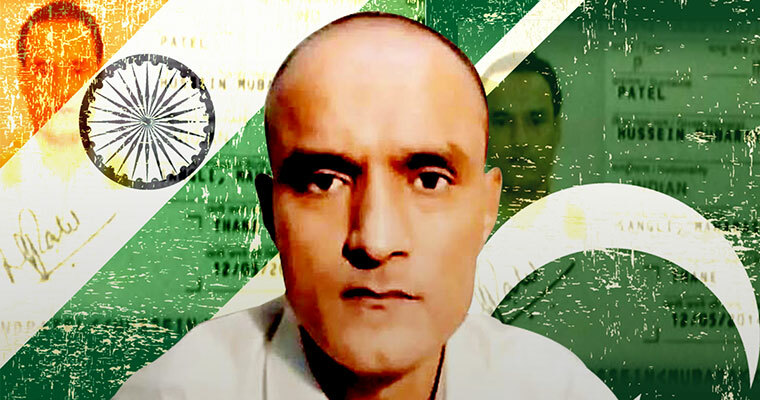 International Court of Justice (ICJ) on 18th May 2017 said that Pakistan cannot hang Kulbhushan Jadhav for now. The world court ordered Islamabad to give consular access to Jadhav. “Pakistan shall take all measures to ensure that Jadhav is not hanged until a final decision by the court”, said ICJ judge Ronny Abraham. “The circumstances of his arrest are in dispute... India should have been given consular access as per Vienna Convention”. Pronouncing the court’s order, Abraham said the ICJ had jurisdiction in the matter. The UN court announced its interim ruling on India's urgent appeal accusing Pakistan of violating the Vienna Convention, which guarantees diplomatic help to foreigners accused of capital crimes.